1 hotel with a sea view is waiting for you in Biscarrosse. Biscarrosse-Plage is the seaside resort of the town of Biscarrosse located between forest, lake and sea, in the Landes department. 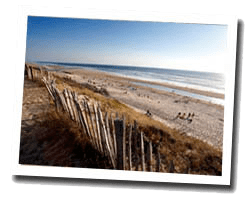 At the seaside you can find sandy beaches bathed by the Atlantic Ocean with a background of dunes. It is a popular surfing spot. There are also beaches on a lake with calm waters perfect for young children. 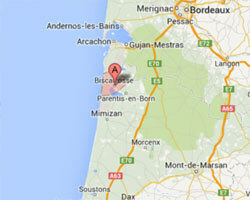 In Biscarrosse-Plage enjoy the pleasure of a sea view hotel.